I met my goal and Launcher was approved and went out on the App Store on September 17, the day iOS 8 was released. For the first 4 hours it was out, it was actually featured in the App Store and things were going really well. It wasn’t until 6 days later that I got the dreaded call from App Review where they explained to me that the executive team had met and determined that Launcher needed to remove its widget or it would be taken off of the App Store. For those unfamiliar with the story, I ended up submitting a new version that I felt was a decent compromise based on my understanding of the problem that Apple had with the widget, but Apple didn’t feel it was valid, so they immediately removed Launcher from the App Store. Over the past couple of months I’ve had several conversations with people at App Review and the best way that I can explain the reason why they don’t want Launcher’s functionality to exist on iOS is because it doesn’t meet their vision for how iOS devices should work. During one of my conversations with someone at App Review last month, I asked if they could tell me if some of these new apps being accepted slipped through or if their use of widgets was deemed acceptable. I heard what had come to be a popular refrain from them. They couldn’t discuss other apps with me, they would look into those apps, and if I submitted a new app with that specific functionality they would be happy to review it and let me know if it was acceptable or not by either rejecting or accepting my new app. They steadfastly refused to tell me if a certain use of a widget was acceptable or not ahead of time. The Apple representative responded by saying that they prefer that the rules remain vague because that allows developers to come up with innovative ideas and also allows Apple to be flexible in case they change their minds later. During this same conversion, I also asked specifically why Launcher was removed from the App Store after 9 days when other similar apps are still available weeks later. The answer to this question was the most interesting and informative response I had ever heard from them. They basically said that Launcher was a trailblazer in uncharted territories and that they felt that they needed to make an example of it in order to get the word out to developers that its functionality is not acceptable without them having to publish new specific guidelines. And they said that the fact that they aren’t seeing hundreds of similar apps submitted every day is proof to them that taking down Launcher was successful in this regard. This was a pretty big revelation to me. After Launcher was rejected and the press picked up on it and started writing articles which painted Apple in a bad light, I was afraid that Apple might be mad at me. But it turns out that was actually the outcome they were looking for all along. They acted swiftly and made me the sacrificial lamb. 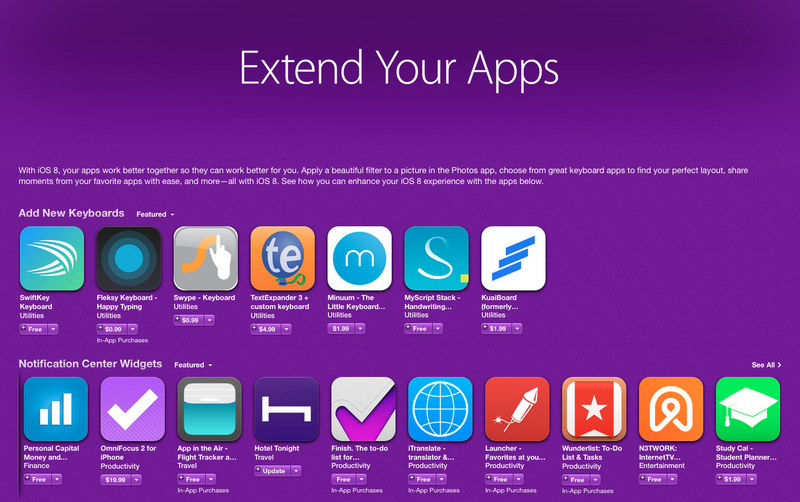 And after that, removing other apps with similar functionality became a low priority for them. This is a disgraceful, disrespectful, and cowardly way to create and enforce policies, and it’s burning a lot of developer motivation to work on iOS. It’s becoming harder and harder to justify the risk of building an app and launching it on the App Store. Developers bear all of the risk. And even after approval by Apple, there’s the looming threat that Apple could reverse their decision at any time.